Morning coffee with friends breaks all barriers of communication; it lets ideas flow freely and seamlessly. 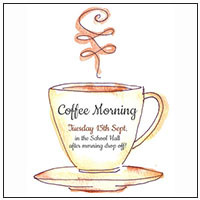 Coffee Morning with the Director and Principal is one such session which has paved way for bringing the stakeholders of the school closer to the management. 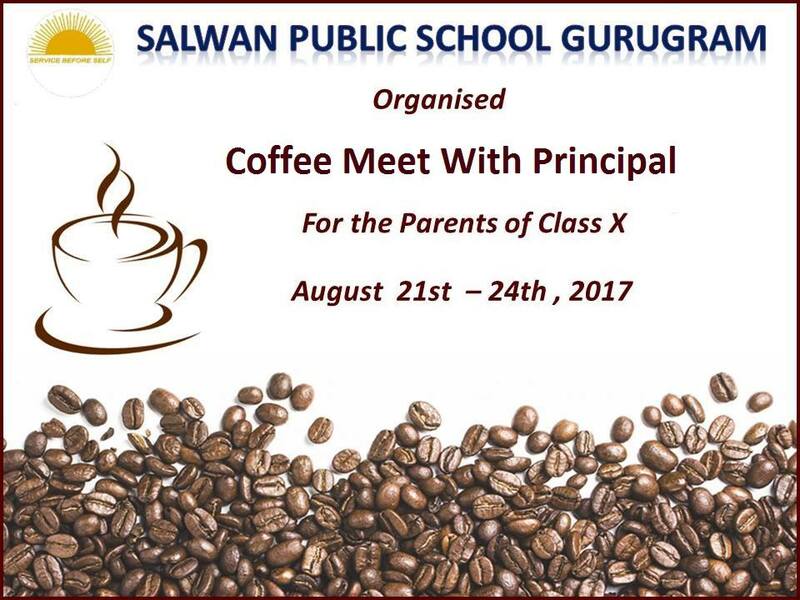 Parents across all classes are invited in batches, to discuss and assess the school’s progress, its initiatives and further areas of improvement. 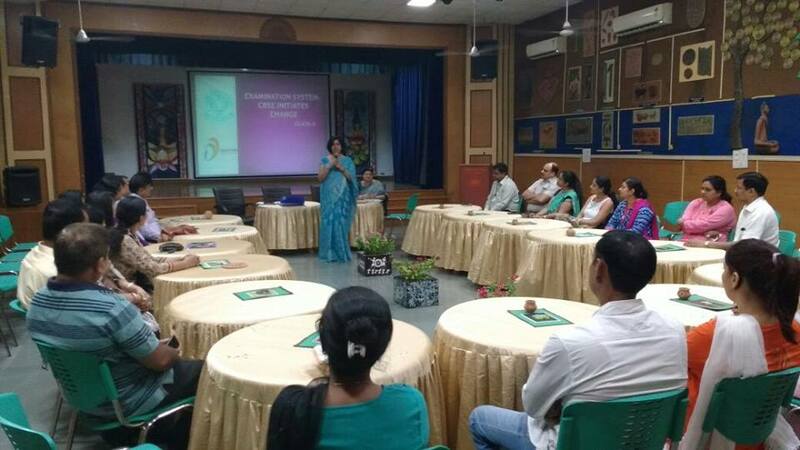 Such sessions have created an environment of mutual trust and support between the parents and the school. The feedback of the parents is sought, viz-a-viz academic programmes of the school, Co-Curricular activities, celebrations etc. so that efforts of both parents and school are directed towards achievement of the goals set. Also, the vision of the forthcoming programmes is shared with them to seek their opinion about the same. 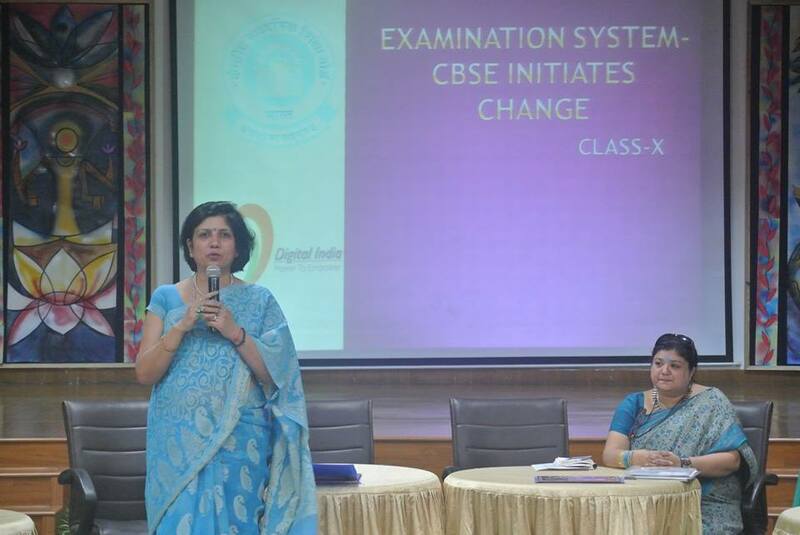 Parents are also apprised about the achievements of the students and the school in various competitions. Pathbreaking initiatives take a little while to establish, but once they are in place, victory becomes a habit."